It's old skool BWB with original co-host Jessica back in the house! 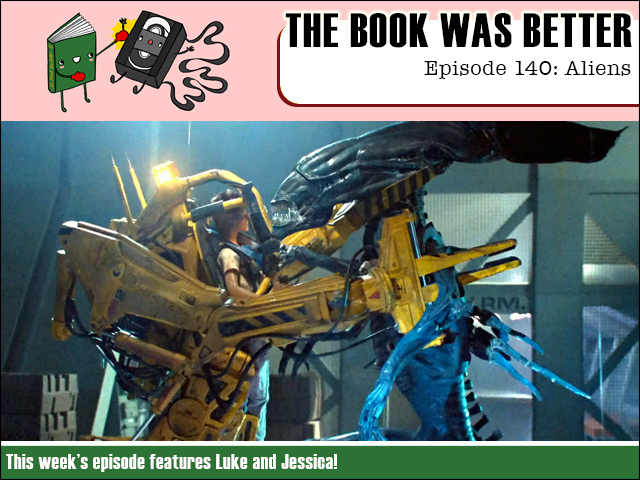 And we follow up on our classic cat-filled Alien episode with Alan Dean Foster's sequel novelization Aliens! The cat came back! 'Nuff said!